Webmin is a web-based OS system configuration tool for Unix-like systems such as Solaris, Linux (Red Hat in particular) and FreeBSD. It is released under BSD 3-clause “New” or “Revised” License. 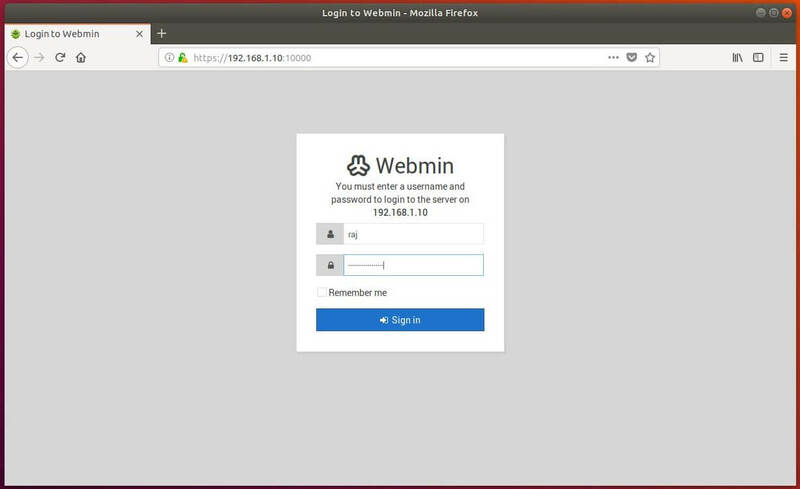 Webmin helps system administrator to manage the operating system’s internal such as changing passwords, disk quotas, file system, process, scheduled jobs, software packages, system logs, and much more. With Webmin, you can also manage/configure open source applications such as DNS, DHCP, MySQL server, PostgreSQL, Apache HTTPD server and other networking services. 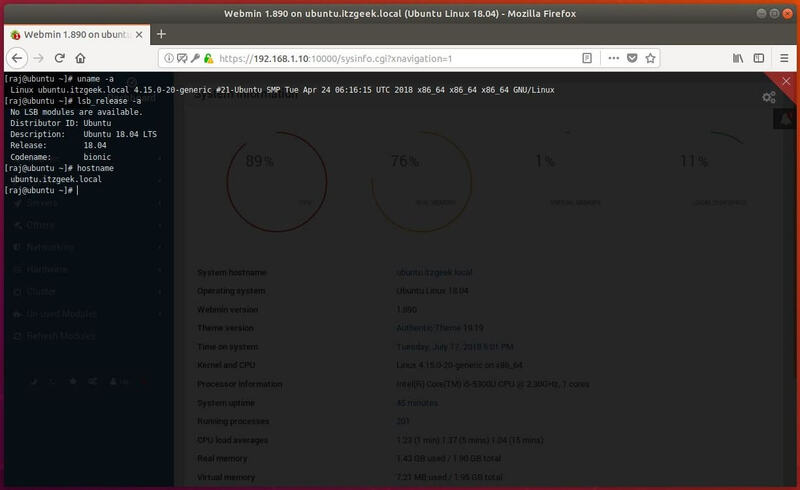 This post guides you to install Webmin on Ubuntu 18.04. 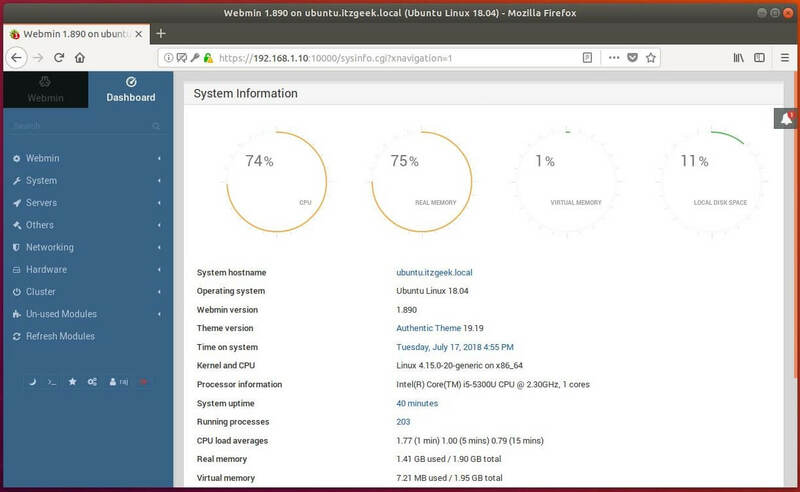 Webmin is by default available in Ubuntu repository. The package version available in Ubuntu repository may be a bit older than the official release, so we will install Webmin using its official repository. 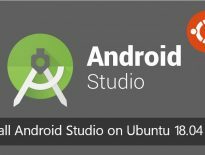 Add Webmin package repository to the system. Import Webmin’s GPG key into the system. 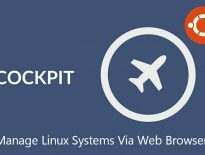 Install Webmin package using the apt command. 0 upgraded, 1 newly installed, 0 to remove and 281 not upgraded. Need to get 15.6 MB of archives. After this operation, 172 MB of additional disk space will be used. 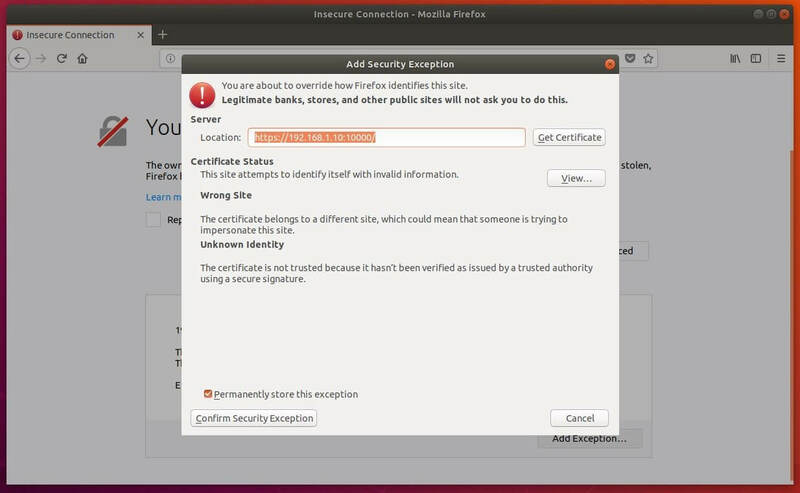 Webmin uses a self-signed SSL certificate for secure communication. So, you need to add an exception in your browser to access the Webmin. Log in as root or any user who has sudo privileges when the Webmin prompts you for username and password. Once you logged in, Webmin may redirect you to its dashboard where you can get basic information about your system. To manage or configure any service or application, choose the desired one from the left pane. One important feature of Webmin is that it has a built-in web-based ssh terminal. You can start the terminal by clicking the below icon or use the keyboard combination “Alt+k”.